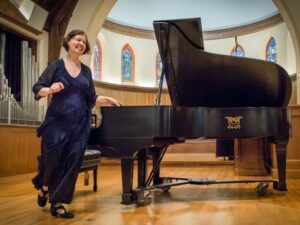 The second week of the 30th Annual Chesapeake Chamber Music Festival kicks off with an Artist Showcase at Trinity Cathedral in Easton, MD, featuring the music of Mozart, Schumann, Ludwig and Bruch and the artistry of clarinetist J. Lawrie Bloom, violist Steven Tenenbom, and pianist Diane Walsh. 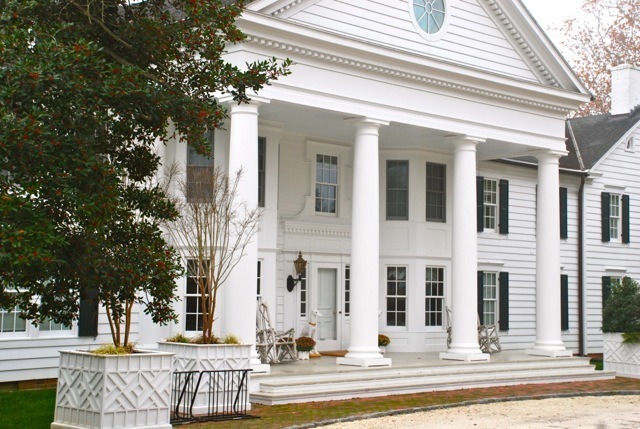 The week’s finale is the Festival’s Angels Concert at Halcyon, an early 18th century estate in Talbot County. 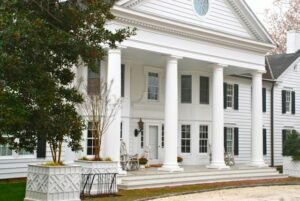 A reception on the lawn, catered by Gourmet by the Bay, will follow the performance. In between, there will be an Artist Showcase at the Academy Art Museum featuring the regional premiere of an oboe quartet by composer James Primosch. The quartet will feature Peggy Pearson, founder of Winsor Music, who commissioned the piece, Catherine Cho, Steven Tenenbom, and Marcy Rosen. This oboe quartet had its world premiere in Boston in April 2015. Of special Interest is the debut of 30-year old Roger Zare’s composition entitled “New Horizons,” named after the spacecraft launched nine years ago that will encounter the dwarf planet Pluto on July 14th. 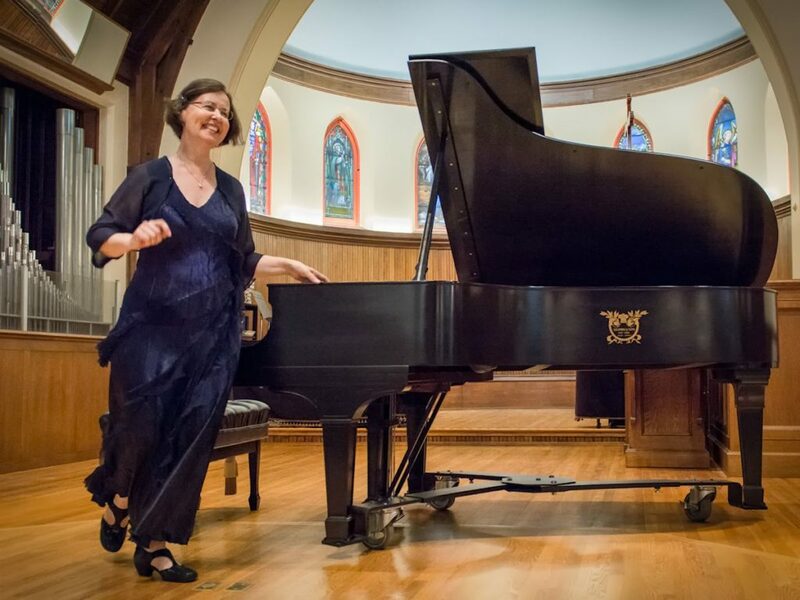 Chesapeake Chamber Music Artistic Directors J. Lawrie Bloom and Marcy Rosen commissioned the work, a quartet for piano, oboe, clarinet and cello in celebration of Festival 30! This work will be performed by Diane Walsh, piano; Peggy Pearson, oboe; J. Lawrie Bloom, clarinet; and Marcy Rosen, cello on Friday, June 19 at 8 p.m. at the Avalon Theatre. 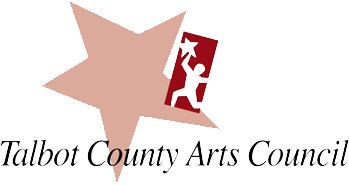 Finally, a concert at the St. Michaels High School Theater, “A Celebration in C,” opens with Mozart’s Viola Quintet in C Major, known as one of the most dramatic selections of chamber music for cello, violin, and viola voices. It is followed by Shubert’s Cello Quintet in C Major, his final chamber music work. Featured artists include Todd Phillips, Catherine Cho, Steven Tenenbom, Rebecca Albers, Edward Arron, and Marcy Rosen. 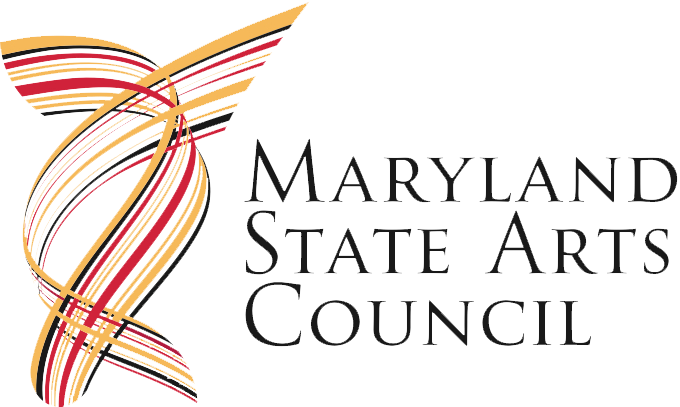 The 30th Annual Chesapeake Chamber Music Festival is being held in Easton, MD and other Mid-Shore locations through June 21, 2015. Generous financial support from corporate, public and private benefactors enables Chesapeake Chamber Music to offer affordable tickets for Festival concerts and recitals; open rehearsals are free to the general public. For tickets and additional information on the Festival, visit www.ChesapeakeChamberMusic.org or call 410 819-0380. Tuesday, June 16, 5:30 p.m.
Wednesday, June 17, 10 a.m.
Thursday, June 18, 5:30 p.m.
Friday, June 19, 8 p.m.
Saturday, June 20, 5:30 p.m.
Sunday, June 21, 4 p.m.